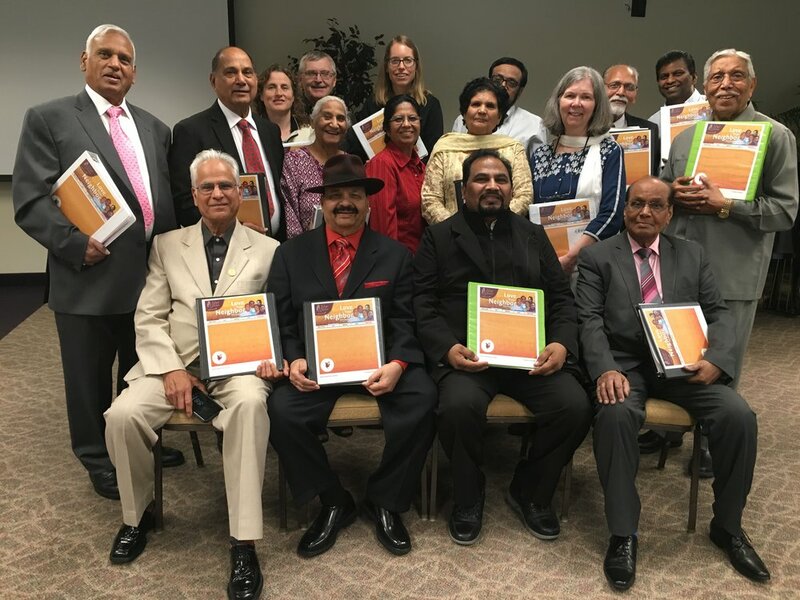 Led By: Cathy Douglass, who started the Naya Jeevan Project in California in 2003, Cru’s first full-time ministry outside of South Asia dedicated to reaching South Asians, particularly those of the Hindu faith. Cathy authored the “Love Your Neighbor” evangelism seminar, which has been taught to over 3,100 people on four continents since 2008. Well, yes, it does take special effort, some learning, some unlearning, and a lot of patience. We’ll learn together in interactive sessions, practice role-playing practical skills, and discuss articles and videos in small groups. Topics include The Hindu Pizza, Initiating Spiritual Conversations, Unlearning Christianese, Overcoming Obstacles, and much more. You will leave this training empowered to share Jesus with your South Asian neighbors in a way that is attractive and non-threatening and will leave them wanting more. Register for “Love Your Neighbor” at the New Wineskins Pre-conference here: https://tinyurl.com/LYNwineskins. Wednesday Night Dinner at Ridgecrest: Our group will eat together on Wednesday night in the dining hall from 5:30-6:30 so we can get to know one another, followed by one introductory session of Love Your Neighbor. Note: Since this pre-conference starts Wednesday evening, it will be necessary to add an extra night’s housing and several meals to your Ridgecrest reservation. Psalm 34:3: Glorify the Lord with me; Let us exalt his name together!